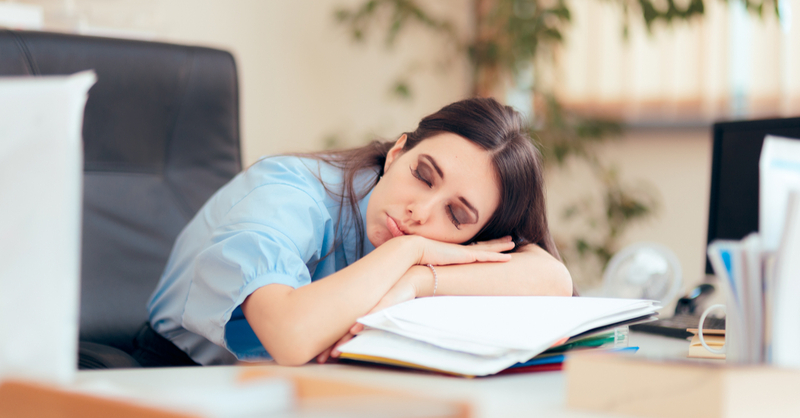 How much is disengagement costing you? The answer is probably a lot more than you think. 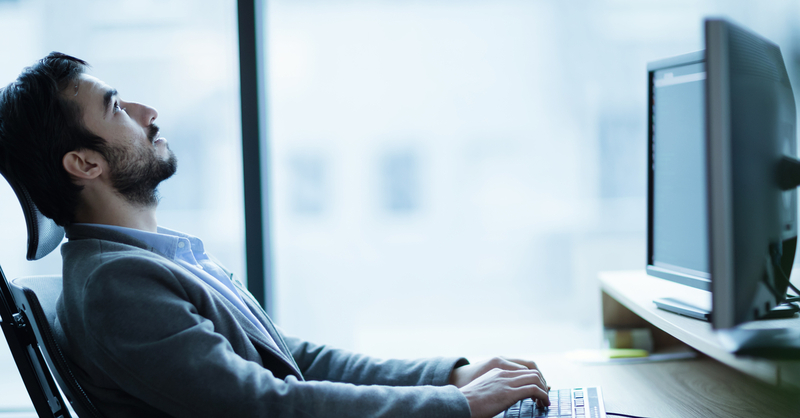 How much is disengagement costing you? The answer is probably a lot more than you think. That's why Perkbox has launched their new disengagement calculator: to help put some meaning behind this spectral presence in the workplace. However, unlike a ghost, disengagement is very real. An estimated 69% of employees will be suffering from low productivity and general workplace dissatisfaction. The impact of this will go far deeper than yawning employees, drumming their fingers behind a computer. Disengagement is a systemic issue that affects everything from employee’s mental health to the profit margins of the business. In the most chronic cases, it’s more than capable of finishing a business off. But what actually is disengagement and how do you go about fixing it? If you ask most manager’s this question, the responses would be along the lines of: “laziness”, “apathy,” or “a lack of motivation”. While these are all certainly present when diagnosing disengaging, they are symptoms, not the disease itself. To give a pithy definition, disengagement is when an employee lacks any desire to perform their job. They will fail to exhibit signs of passion, energy and motivation, acting instead, as if they are on auto-pilot. However, it is more complicated than a one-liner. As you probably have observed, there are different levels of disengagement; that range from slightly distracted at work, to someone actively starting fires (perhaps even literally) to disrupt others. Think of it as a sliding scale with three categories: engaged, not engaged and actively disengaged. It’s usually down to two issues. The first is that you’ve hired the wrong employee and they either do not “click” with the business, or they do not fit the role you’ve assigned to them. To give an example, imagine that you’re hiring for a sales position and you accidentally recruit a complete introvert, who really struggles on the phones: this person will struggle to enjoy their work. As a result, they will quickly become disengaged. This type of disengagement, while common is fairly easy to contain and deal with as it’s specific to a person. However, this doesn’t mean it can’t affect others. Negative energy is surprisingly contagious and can drag a whole team’s productivity down. The second is far more troubling. Disengagement also thrives in poor workplace cultures. 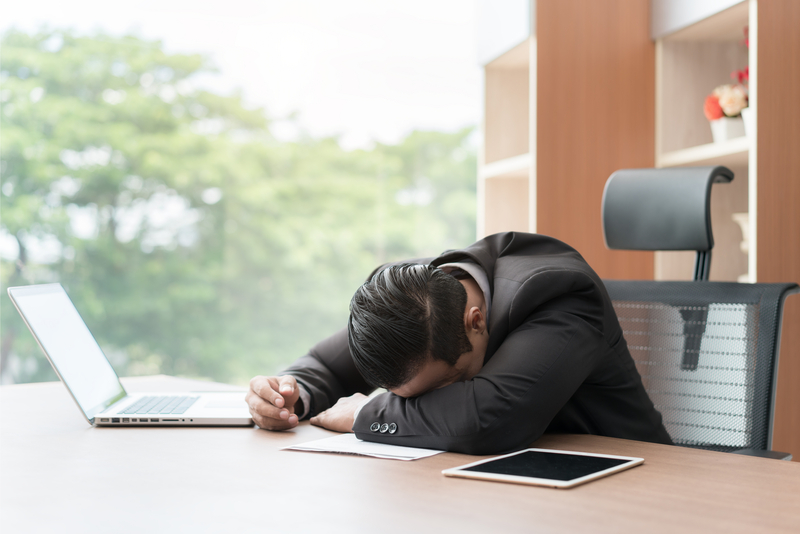 Environments where employees are put under enormous amounts of pressure, or where they are not looked after will result in widespread disengagement. 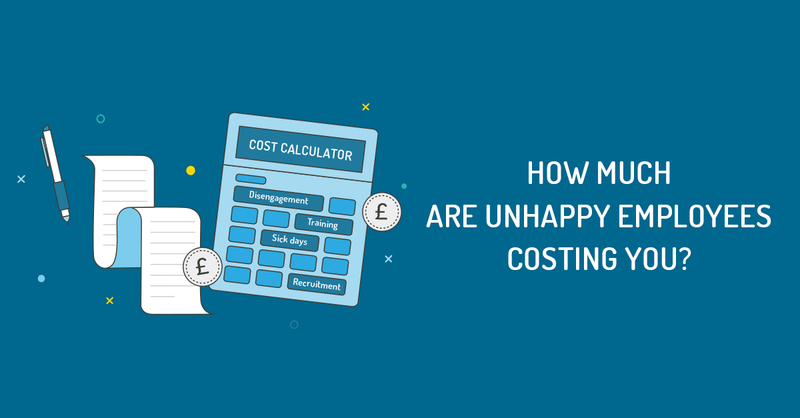 Measuring disengagement isn't straightforward, however working off of national averages, the calculator measures the cost of disengagement by looking at three key areas. The first is number of sick days (considering disengaged employees take 2.3x more sick days than engaged employees). Second, is recruitment costs (as a percentage of salary). And third is average training cost per employee. All of this works under the assumption that 61 percent of employees within a staff base are disengaged and the 39% remaining, are engaged. A full breakdown of methodology is available upon request. All results can be personalised by inputting the users own business data. This first step relates more to the individual disengagement but if there’s an issue with your recruitment process then you will face a stream of unsuitable employees. If this is the case, then your first action is to nail-down your Employee Value Brand (EVP). Briefly, your EVP is the closest thing you'll get to having a written "employer brand". Its purpose is to impart a flavour of what working at your company will be like. This applies to the culture, as well as the specific role. If you manage this then your EVP will boost brand advocacy, as well as help streamline recruitment. You want to be recruiting people that care about your company’s mission and including benefits that are aligned with this will encourage the right sort of candidate to apply. One of the most obvious causes of both individual and structural disengagement is mental health. This is something that any asset management firm will be able to tell you. Long hours, stressful situations and a poor work/life balance will lead all lead to a disengagement epidemic. A fundamental change that all companies should make to improve employee engagement is to offer some form of Employee Assistance Platform (EAP). Offering a counseling service, or something akin to it, will give your employees a much-needed outlet if work is getting the better of them. This is the most fundamental issue to fix. If all else fails, then the issue goes straight to the heart of your business: your mission. Does your business know what it stands for, or what it’s trying to achieve? This tends to be an issue for corporations, or large franchised companies, who have lost their vision along the way, however, it can happen to any business. Employees of today want to work for a company with a purpose, above all else. According to the Millennial Impact Report, 87% of people surveyed said they were more likely to buy products they felt were socially conscientious or believed in the company’s mission. There is a real moralistic edge to the millennial workforce so if your company doesn’t stand for something your workforce will suffer for it. Pull together champions from each department of your organisation to craft a pithy one-liner that expresses exactly what your organisation is trying to achieve. Try to use plain English and avoid industry jargon or cliché. It can be as ambitious as you desire, as long as it’s plausible.